It's great that you have a website but does it appear on the first page in Google? Run this easy test by searching in Google for a product or service that you provide and see if you are on the first page. For example, if you are a car rental company in Dubai then try "Rent a car dubai" in Google search. Google is the biggest search engine and if you are invisible on Google then you are missing out on a huge amount of traffic that may be going to your competitor if they are ranked higher than you. 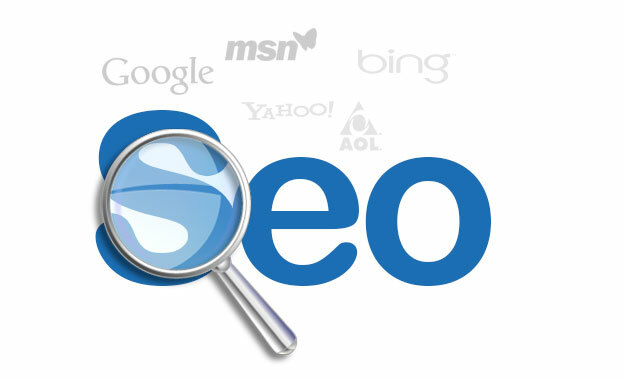 We can get you ranked on the first page in Google and other search engines with our Search Engine Optimisation (SEO) work. alfakherflavours.com We started our SEO work in June 2012 and as you can see their traffic increased 300% and their sales have increased too as a result of us getting them to 1st page in Google. bushbuckltd.com We started the SEO work in June 2013 and their traffic increased rapidly. They have been able to double the sales and are enjoying higher profits.